Carburetor Cleaner can effectively remove greasy dirt, gum, and carbon deposits on PVC valve, ERG valve, choke ant other parts. 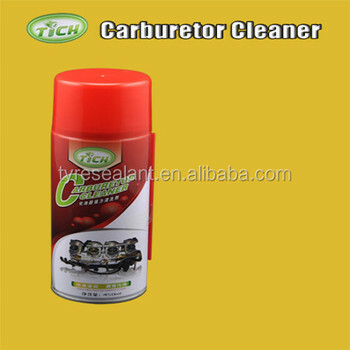 It can easily flush off the charcoal residue on carburetor with its spray tube. 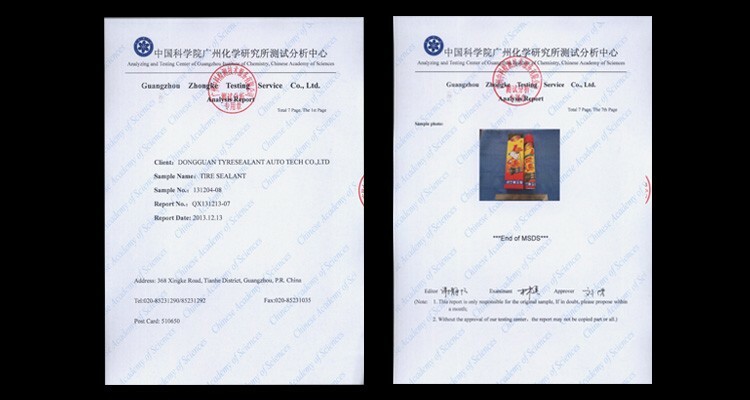 The product can enhance combustion efficiency, help you to save oil and decrease the gas pollution. Free samples for small qualities.